After more than 30 years after the vinyl release the Swedish rock band Purple Haze is now available on digital media. 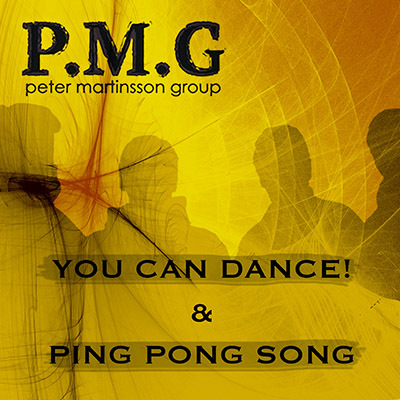 This digital release also includes 4 never released bonus tracks. 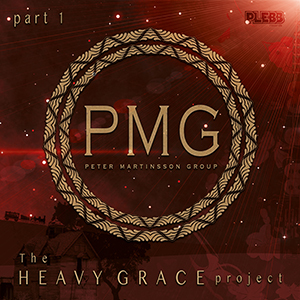 Purple Haze were known for its progressive style and stunning dual guitars. 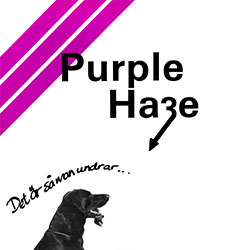 Purple Haze was one of many bands from the Swedish town Mönsterås in the 80's. 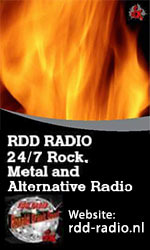 The band consisted of former band members from Ictus and Plebb. 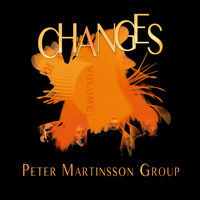 What characterized Purple Hazes style was of course the guitarists Peter Martinsson and Leif Bergqvist stunning dual guitars and the contemporary youth problems in the lyrics.